This is NOT the pump in the pic. The pump you will receive is M-55-A. 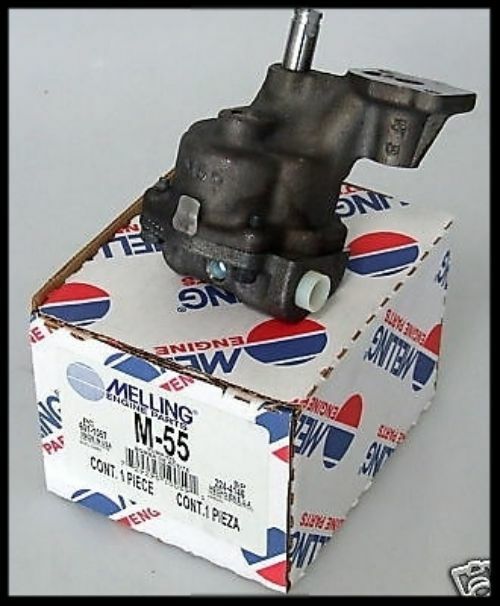 We also offer a SBC small block chevy oil pump kit. Check our other listings.